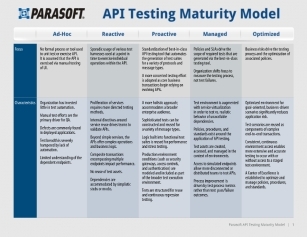 Is your API testing model up to par to ensure a happy end-user? Implementing and following the right API testing model is essential to development success; however, many businesses fail to see the full picture when managing projects. Consistency is the key to successful software testing, and you need to ensure your teams are using the right API techniques to avoid perilous downtime and end-user frustration.